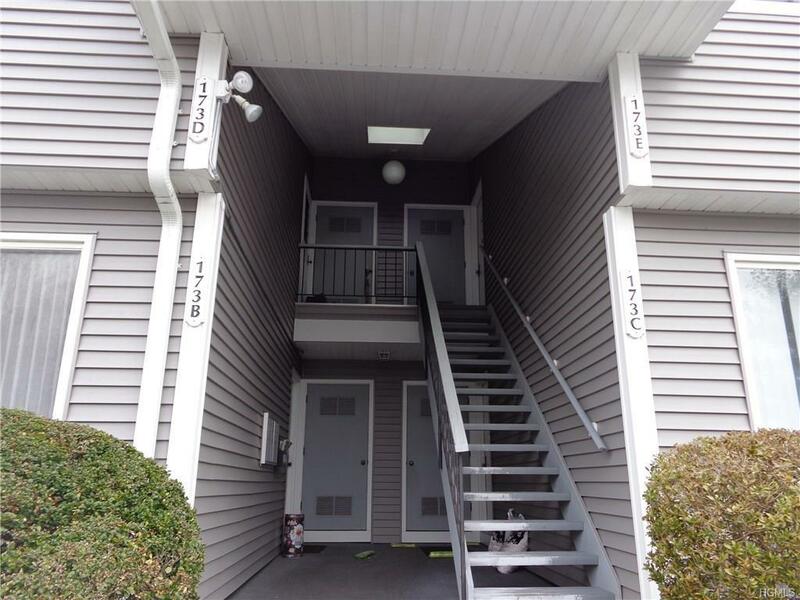 First floor 1 bedroom 1 bath unit in sought after Jefferson Village. An Active Adult 55 + community. Built in 1987 with gas heat. Common charges include gas heat, hot water and basic cable. Parking directly in front of this unit. Needs TLC. New Washer and Dryer (3 weeks ago).Low common charges of $245 a month. There is an additional Capitol Fund fee of $25.28 a month. New vinyl siding and roof 2-3 years ago.No Special Assessments here! 2 pets allowed. A 20 lb. weight restriction applies. Board approval is required before closing. Cap has been reached, no renting allowed. Listing courtesy of Jo Ann Coogan of Coldwell Banker Res Brokerage.